If you or your business have an online presence, then I’m sure you will have heard the term “SEO” in recent times. 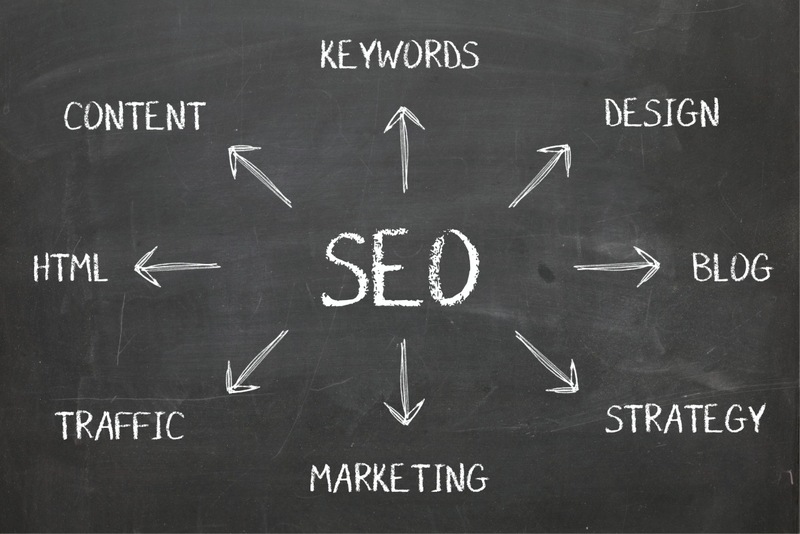 If your online business hasn’t addressed SEO, then you really should do NOW! Whether you are fully knowledgeable or are would just like to learn more about this industry, then ODiMARK can help you. Having many years of experience in the Search Engine Optimisation field, we constantly re-invest our time into keeping abreast of industry developments, and up-to-date with algorithm updates. Please feel free to contact us, whether looking to invest in this area for your business or are just looking to learn a little more. In the meantime, please use the tabs below to learn a little more of the basics and into what we do. What is SEO in basic terms? 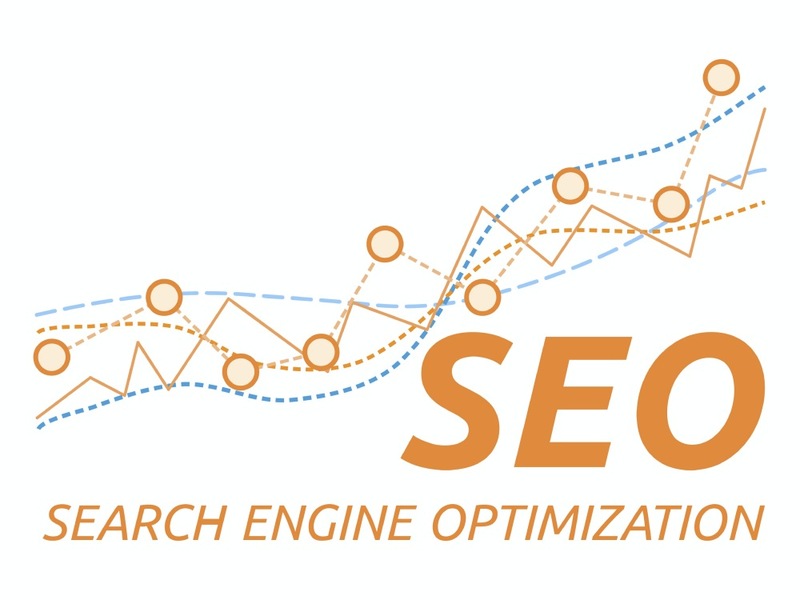 The term acronym “SEO” stands for “Search Engine Optimisation”. In basic terms this is the practice of optimising your website, so that it appears prominently at the top of search result pages on all major search engines such as Google, Bing, Yahoo and so on. Search Engine Optimisation encompasses a range of techniques utilised to make your website more visible to these search engines. 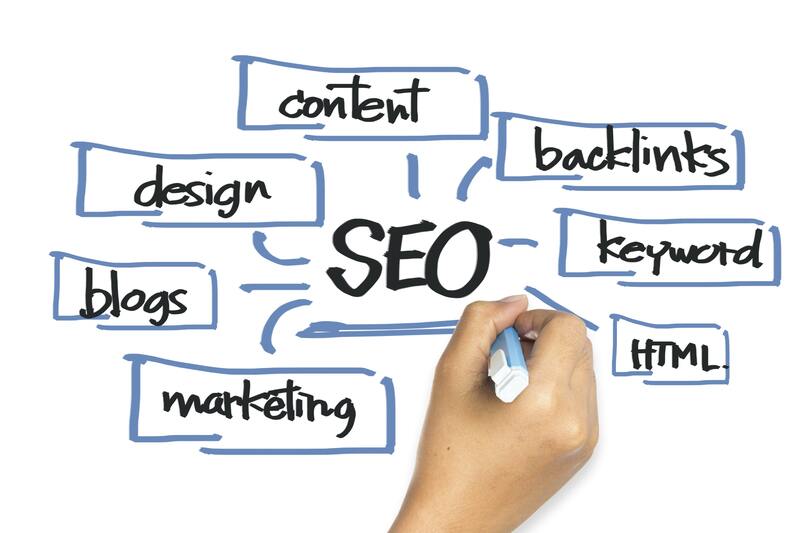 On Site SEO, in simple terms, captures the changes that are made in the background of your website. i.e. Code changes, changes to internal linking etc. 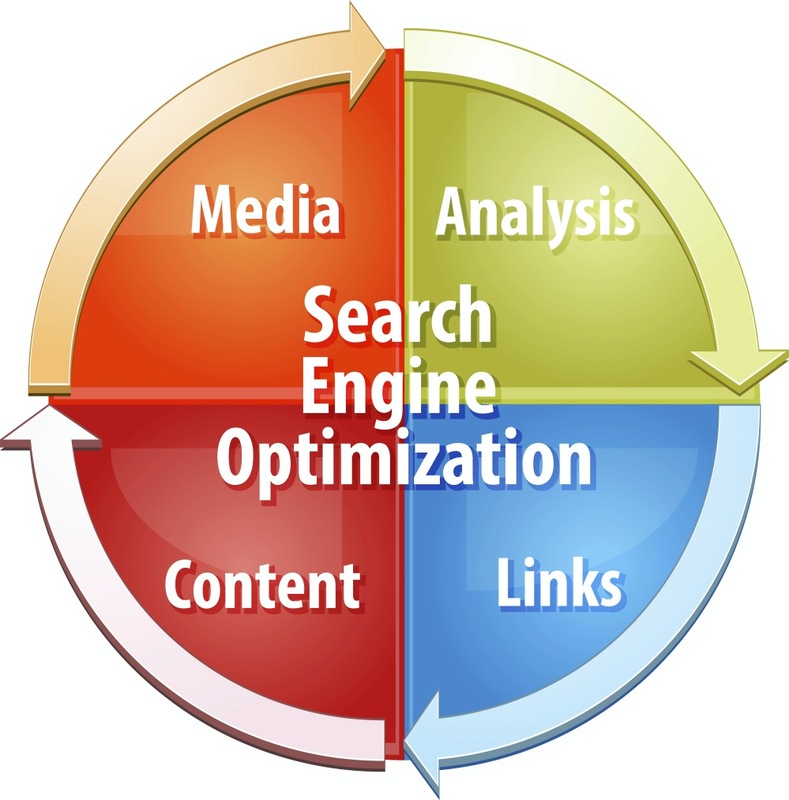 Off Site SEO encompasses all of the work that is carried out to promote your website from external sources. 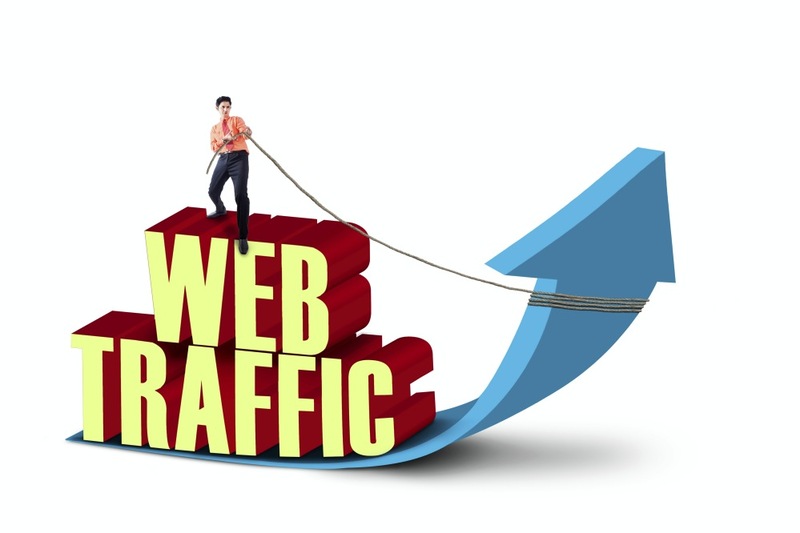 I’m sure you will have heard of terms such as; Link Building, Blog Posting and many more. Techniques are constantly changing, so it’s wise to use industry professionals to keep you ahead of the competition. It’s basically a question of asking yourself how users/potential customers find your website/online business. In some case it may be that they find your website through a link posted in a social media post, from a physical advertisement such as a flyer, or simply that they already know your website URL. However, the vast majority of people who visit your website will have come upon it through the use of a search engine, such as Google. They will probably have found your site whilst searching for a product or service, using a specific search term. This search term is the key to the success of your business online. The more time and effort you put into optimising your website for specific search terms, which are relevant to your business, the more likely you are to be found. Another major reason for addressing SEO for your website, is that your competitors probably are! As the internet becomes more competitive, more businesses are realising that they need to invest in SEO to stay ahead of the game. The companies who are investing in SEO are naturally going to gain a competitive edge over their competition. This is why you should be addressing SEO for your website, and why you should consider using our professional expertise to aid your campaign. 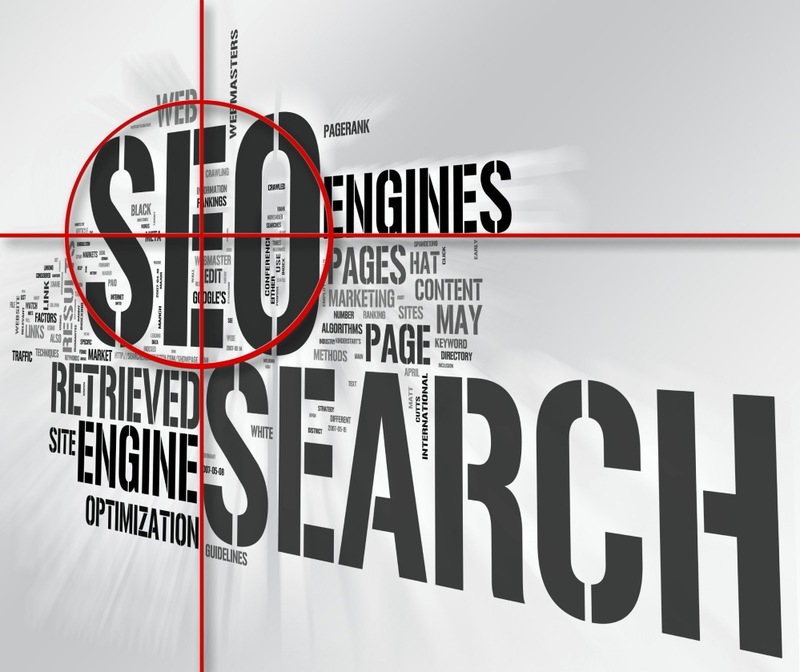 ODiMARK are SEO professionals, with many years of experience within the SEO industry. We have worked with all manner of clients from various fields, ranging from large corporations to specialist niche businesses. ODiMARK continue to re-invest our time into learning new techniques, and keeping abreast of changes within the world of SEO. The major search engines are continually refining the algorithms which drive their results. Therefore, we understand that the need to keep up-to-date with any revisions is critical. 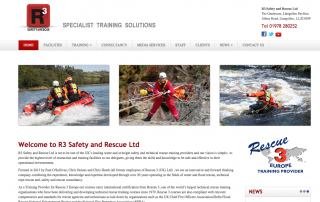 ODiMARK take a structured approach to SEO, and document all of the work which we undertake in detail. Not only is this important to keep track of the techniques used, but it also provides us the ability to demonstrate that we ONLY use techniques which are proven and trustworthy. As mentioned elsewhere on our site, there is no point in taking shortcuts with SEO. Unfortunately there are those who operate “black hat” tactics. We are categorically NOT such a company. Above all this is what we do day in day out. It is our profession and we get results. ODiMARK are a very amenable company who are always willing to discuss bespoke campaigns, so why not get in touch and give us a go? That ANY business, no matter how large or small, can thrive in the online marketplace.A return to the days of bustling local high street, in a virtual world. The world of SEO and inbound marketing is here to stay. Stay ahead of the competition by addressing and embracing it rather than ignoring and feeling intimidated by it. As the search industry continues to improve and evolve, there is NO point in attempting to take shortcuts. You need to stay ahead of the competition whilst staying on the correct side of Google and co. In the current day and age, there is no point in having a website and thinking that it’s “job done”. Your website and online presence is a reflection of your business, and thus needs to remain fresh, contemporary, and full of up-to-date, relevant content.